Remember the commercial for "I'd like to buy the world a Coke," and the idea was that giving a Coke led to peace and harmony? Well, it looks like Coca-Cola is taking the whole peace and harmony thing to a new level. The American beverage icon is in talks with Canadian cannabis giant Aurora Cannabis Inc. for CBD infused beverages, Bloomberg reported. 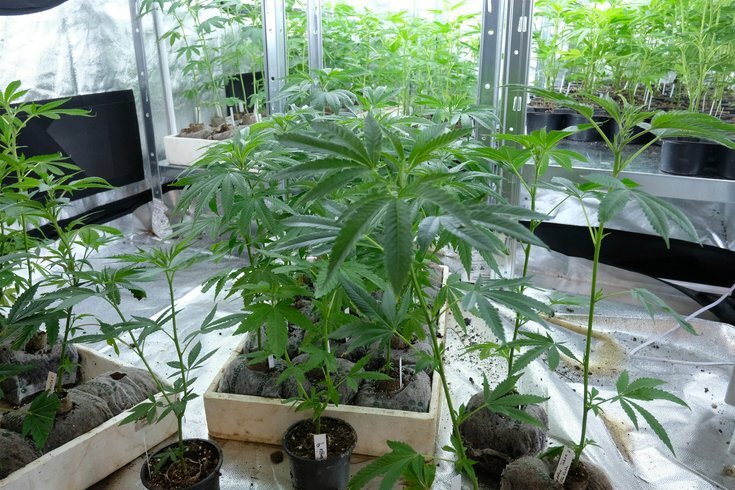 The Edmonton-based company is the third-largest cannabis corporation in Canada. While neither company chose to comment on the potential deal, Coca-Cola spokesman Kent Landers said in a statement, “We are closely watching the growth of non-psychoactive CBD as an ingredient in functional wellness beverages around the world." CBD, also known as cannabidoil, is a compound of marijuana that gives a calming effect for anxiety and various kinds of pain, such as arthritis, without the high and psychoactive effects the compound THC can give to those who ingest it. Coca-Cola is reportedly the first major non-alcoholic corporation setting their sights on the cannabis market. Several alcoholic companies are exploring cannabis ventures, such as Constellations Brand (maker of Corona beer), which reportedly invested $4 billion in Canadian marijuana grower, Canopy Growth Corp.
Heineken owner Lagunitas released Hi-Fi Hops, a cannabis-infused sparkling water, on July 30 in California. Guinness maker Diageo reportedly met with three Canadians growers last month about a possible deal. Molson Coors Brewing Co. is reportedly in talks for a joint venture with another Canadian company, Hydropothecary Corp., for non-alcoholic cannabis-infused beverages. With the exception of Hi-Fi Hops, all companies are looking to release in Canada. Lawmakers in Canada legalized recreational marijuana use in June, to take effect Oct. 17.